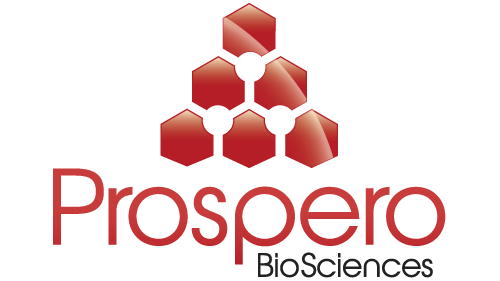 Prospero Biosciences transforms the way scientists and clinicians quantitatively analyze ultra-high molecule masses as proteins, nucleic acids, sugars and polymers. With our patented ultra-high mass detection system, our researchers can extend the dynamic range limits to an unprecedented resolution. 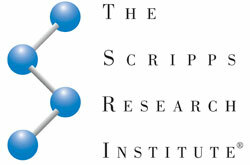 Our integrated system can currently be retrofitted to MALDI-TOF mass spectrometer instruments. In the near future, retrofits to ESI and Q-TOF instruments will be available. Our ultra-high mass detection system is able to assist scientists and clinicians make extraordinary advancements for all applications in virus detection, pharmaceutical drugs, toxicology, proteomics, genomics, metabolomics, and diagnostics.